The sequel to "National Treasure" was number one at the box office this weekend. 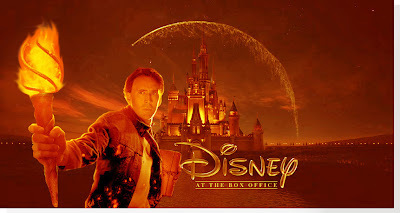 The Nicholas Cage starring "National Treasure 2: Book Of Secrets" pulled in $45.5 million dollars over this pre-Christmas weekend. Not bad.